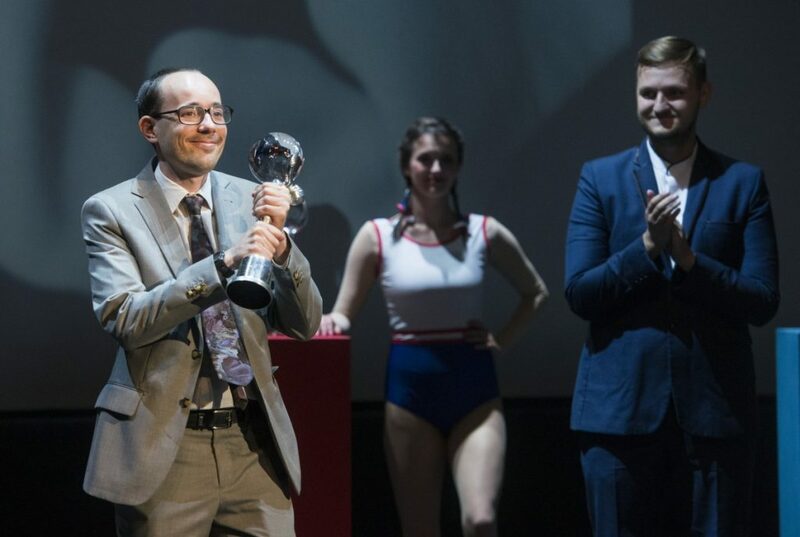 Blossom Valley, a Hungarian film directed by László Csuja, won the jury’s prize of the Karlovy Vary Film Festival’s East of the West section, according to the Hungarian Film Fund. The East of the West section rewards first and second feature films and comes with a 10,000 dollar (HUF 2,7 million) prize. 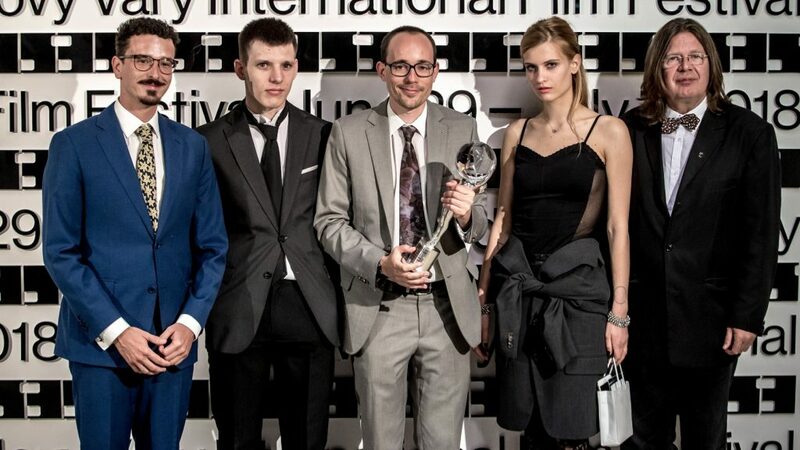 Blossom Valley, Csuja’s first feature film, was created in the framework of the Hungarian Film Fund’s Incubator program, just like One Day, which won the International Critics’ Prize in Cannes. 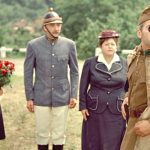 The movie was supported with a 62 million forints (EUR 190,860) grant by the Film Fund and produced under the mentorship of Ildikó Enyedi, director of the Oscar nominee On Body and Soul. 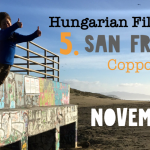 The main characters in the film are amateur actors Bianka Berényi, Instagram star and frontman of EU Cannibal, and multiple-time Special Olympics champion, László Réti. Csuja wrote the screenplay with Gergő V. Nagy, and Gergely Vass served as the cinematographer for the film. Bossom Valley was produced by András Muhi and Gábor Ferenczy, producers of FocusFox. The film tells the story of a young woman, Bianka, who lives in a housing estate on the outskirts of a city. On a whim, she steals a baby and has to find a stand-in father figure and a new place to live. She is on the verge of giving up when she meets Laci, a man living in workers’ hostels. He decides to create a home for them. Blossom Valley will make its debut in Hungarian cinemas at the end of the Summer.